Between late April to early May, the springtime cherry blossoms of the Tohoku Region come alive with their gentle, pink resplendence. 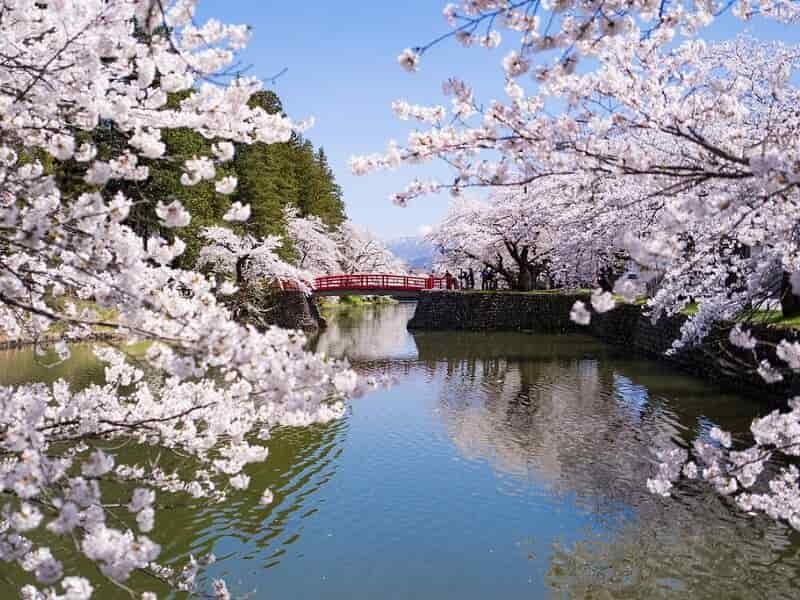 This week-long cherry blossom tour Japan takes you to some of the best sites in Tohoku, and arguably the country, for viewing the blossoms such as Kitakami Tenshochi Park, Kakunodate, and Hirosaki Castle. The region’s later blooming season means smaller crowds and cheaper tickets, but the scenery is equally beautiful. Along the way, you’ll also get a taste for the northern region’s culture, have some great meals, and stay at luxurious accommodations. 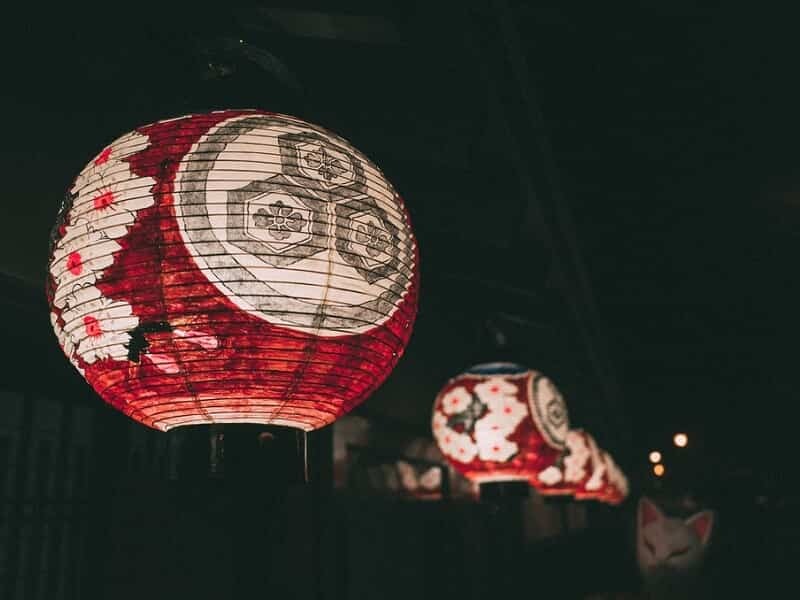 When the wheels touch down in Tokyo, you will have officially arrived in the Land of the Rising Sun’s capital - a city of wonderfully preserved temples and gardens, incredible cuisine, and a bold art scene. Along the horizon stands Mount Fuji, which dominates the skyline, beautifully complementing the modern architecture below. Free at leisure at your hotel or explore the bustling capital independently, before start your cherry blossom tour Japan tomorrow. A morning 3-hour train will take you to FUKUSHIMA (Koriyama Station) this morning to start out your day. Upon arrival, exit the station then follow a 30-minute drive to see the renowned Miharu Takizakura cherry tree. More than a thousand years old, this is widely considered the most beautiful of its kind in Japan, and "Takizakura" translates to "waterfall cherry tree," describing the dramatic arcs of its branches. After this, you’ll have a one-hour drive to Aizuwakamatsu for lunch, followed by an afternoon exploring the town. Stop by the rebuilt Tsuruga Castle, see how the surrounding park’s cherry blossoms contrast with the traditional architecture, and even enjoy a cup of tea at a teahouse on castle grounds. Nearby is the Aizu Sazaedo Temple, which is a one-of-a-kind double-helix pagoda with an ingenious design that allows people to walk up and down it while always traveling in the same direction. Along Nanukamachi Street there are famous Aizu crafts to be seen such as urushi-nuri lacquerware and akabeko, a kind of toy cow. There are also antique stores you can step into, and some even exhibit Showa-era artifacts. For dinner, enjoy a kaiseki meal at your ryokan accommodation. The rest of the day is at leisure. 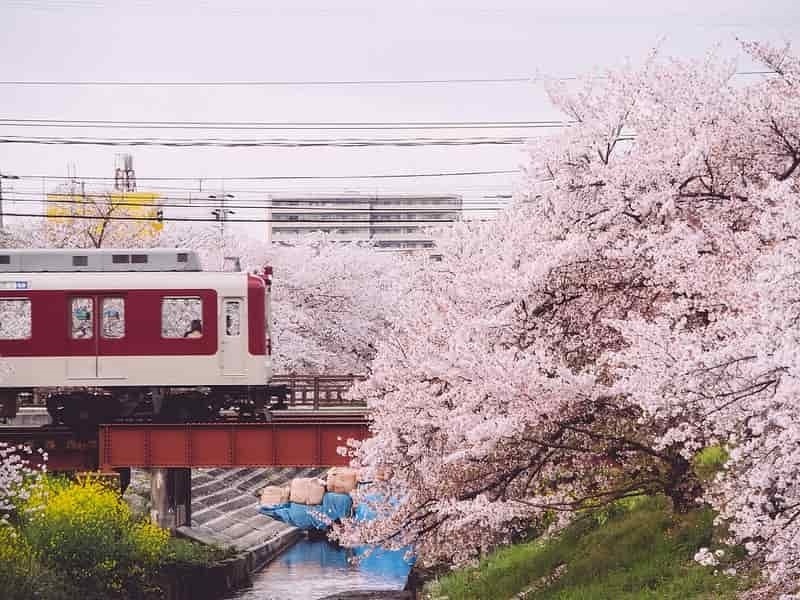 Today you’re headed to Yamagata City, but first make a stop by Fukushima City for cherry blossom viewing in Hanamiyama Park, whose name literally means 'cherry blossom mountain.' 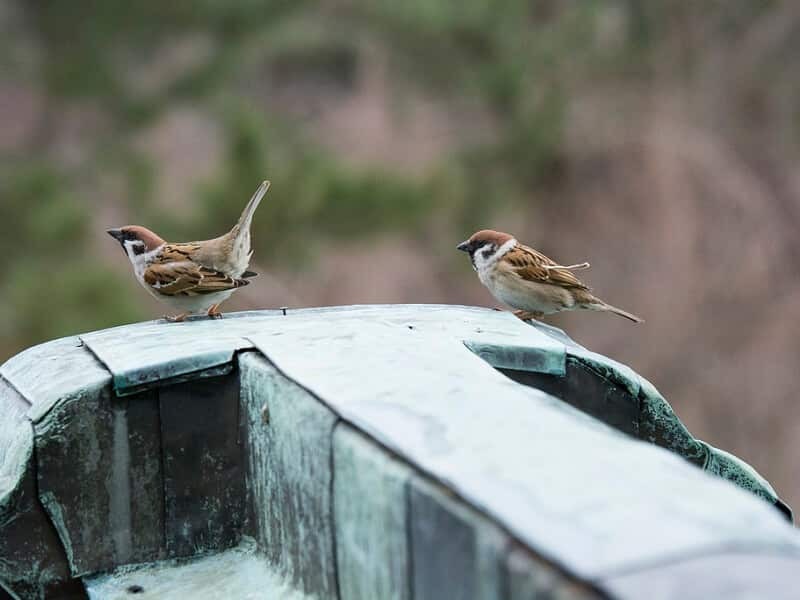 Originally started by local farmers who planted ornamental plants and flowering trees on the hillsides around their land, the park was opened to the public in 1959 and has grown to be the city's top cherry blossom spot. Every year thousands of visitors flock to the area to admire its cherry blossoms. There are various walking routes within the course that take you through cherry blossom-lined paths and to different views of the scenery, and the Azuma Mountains provide the park's backdrop. The next en-route stop is Yonezawa Village to see its annual Uesugi Festival where past battles are reenacted. The Uesugi Shrine is the site of a former castle featuring a moat lined with cherry trees. Enjoy lunch near the Uesugi Memorial Hall which sells famed Yonezawa beef only in this season. 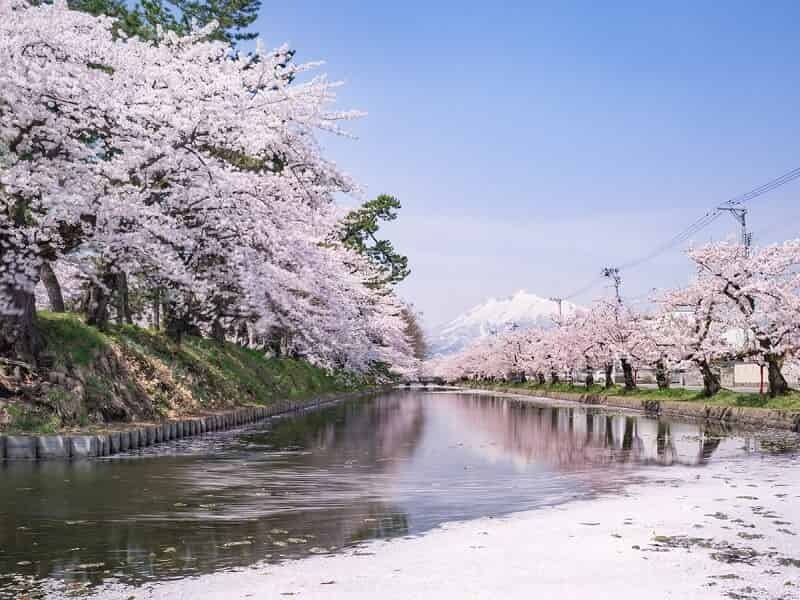 After your meal, you’ll head to YAMAGATA via the Okitama Sakura Corridor, a 38-kilometer cherry tree-lined strip that runs through idyllic onsen towns and many popular cherry blossom sites. If anything along the way piques your interest, feel free to stop and explore. After arriving in Yamagata City, check in and have the evening to spend at leisure. Begin your Japan cherry blossom tour packages today by taking an excursion to the Yamadera Risshakuji Temple, a mountainous temple complex founded in 860 CE. The temple grounds extend high up a steep mountainside, from where there are great views down onto the valley. Its popular name, Yamadera, literally means "mountain temple" in Japanese. At the nearby Yamadera Basho Memorial Museum, stop for tea and refreshments on the hill while looking across a cherry blossom-laden vista. Afterward, you’ll head to Yamagata City for lunch before exploring the Kajo Castle Park, the former site of Yamagata Castle. Originally built in 1357, this park features remnants of moats and stone fences among a forest of cherry trees. Roughly 1,500 of these trees bless this park, and they’re illuminated at night. The rest of the afternoon will be spent at your leisure. Consider exploring the French-style architecture around the city or strolling along the Mamigasaki River’s “sakura” - cherry blossom - lane, especially at night when they’re lit up. Stands of festival food line the street and are perfect for getting a snack. Head to KAKUNODATE, Akita Prefecture, this morning to tour this town of a rich samurai history and dazzling cherry blossoms. The Kakunodate samurai district, which once housed about 80 families, is one of the best examples of samurai architecture and housing in the country. Its wide streets and large courtyards are shaded by dozens of weeping cherry trees which bloom in early May. 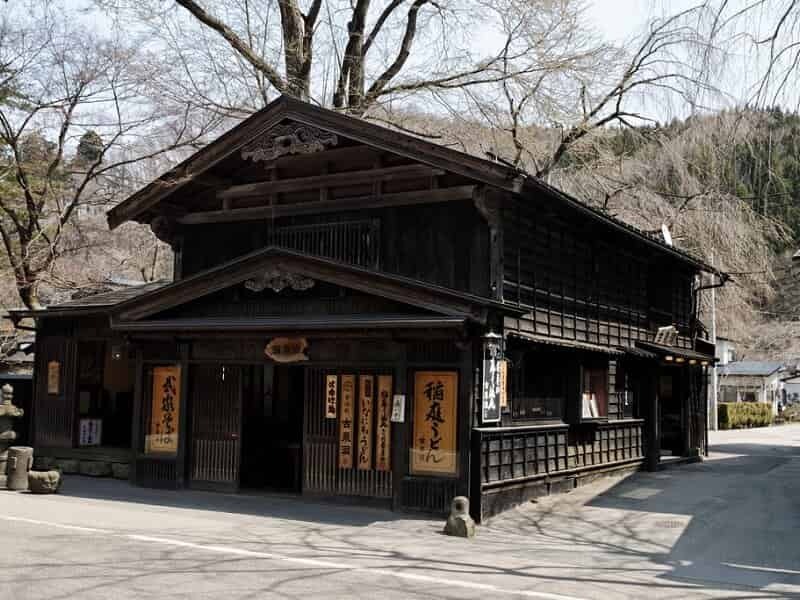 Stop by two traditional samurai residences, the Aoyagi and Ishiguro Houses, which are now museums and offer a glimpse into the traditional samurai way of life. Beautifully preserved, these museums are filled with authentic artifacts. You can explore the roads of the area by foot or rickshaw, and the picturesque town is particularly beautiful at this time of year, especially along the Hinokinai riverside with its two full kilometers of a blossom-veiled tunnel. At night, make your way back to your ryokan to enjoy your private outdoor bath filled with natural hot spring waters and a deck that offers incredible star gazing. Such an unforgettable experience for this cherry blossom tour Japan. Enjoy this morning at leisure, we suggest a morning riverside walk through the cherry blossom tunnel. Later, transfer to Kitakami Tenshochi Park, Iwate Prefecture, one of Japan’s foremost cherry blossom viewing sites. 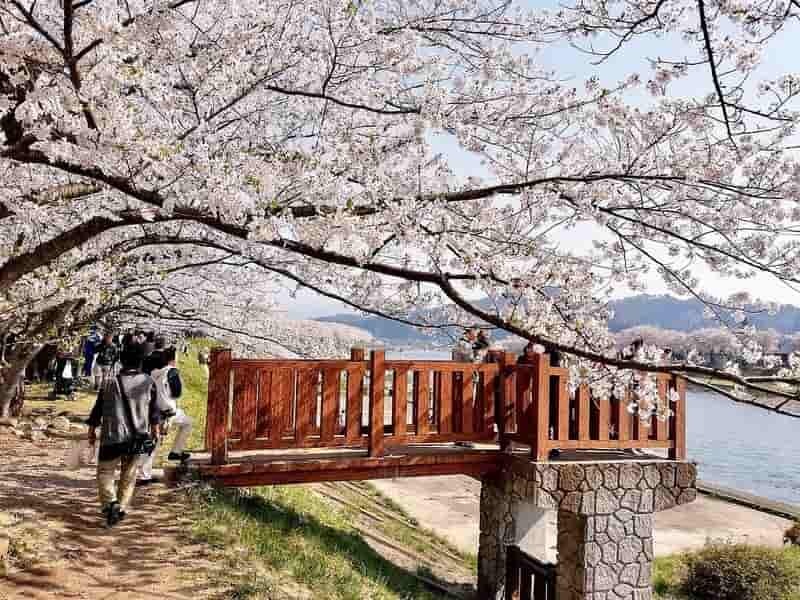 Stretching along the east shore of the Kitakami River, this park sees nearly 10,000 cherry blossom trees bloom in season, producing a floating sea of gentle pink. There are snack and food stalls along the way, and you can take a horse-and-carriage ride through the park or a scenic boat cruise. The Kitakami City Museum and Michinoku Folklore Village are also located in the park. The museum contains Buddhist art and Jomon Era earthenware, while the village is an open-air museum featuring 30 preserved farmhouses and other structures representative of different historical periods of the Tohoku Region. 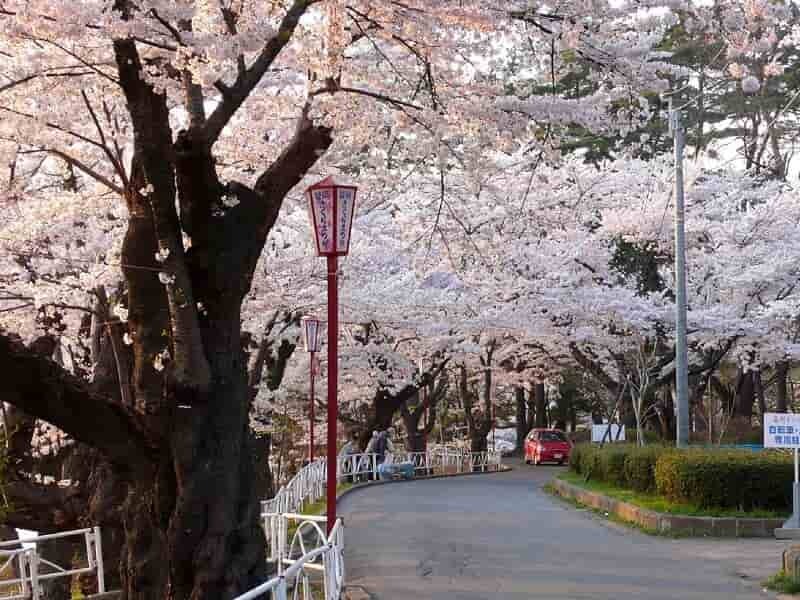 The next stop is MORIOKA, about a one-hour drive away, where you will check into your hotel and, if time permits, visit the Rock-Breaking Cherry Tree. This stunning, 400-year-old cherry tree grew out of a crack in a granite boulder and today stands in front of a district courthouse. Arise early to visit the Mikoda Morning Market. It’s the largest domestic market in Japan, in terms of customer volume, that is home to a variety of produce and homemade delicacies like rice balls and tempura. After meandering among the stalls, drive to HIROSAKI, Aomori Prefecture, to explore the Hirosaki Castle Park. This is one of the premier destinations in the Tohoku Region for all Japan tours cherry blossom. The park features a three-story castle tower and other old fortifications sprinkled among a landscape of gently rolling hills, ponds, and an abundance of cherry blossom trees. The pink petals are so numerous that they fill the moats and ponds, creating an opaque layer of undulating pink. 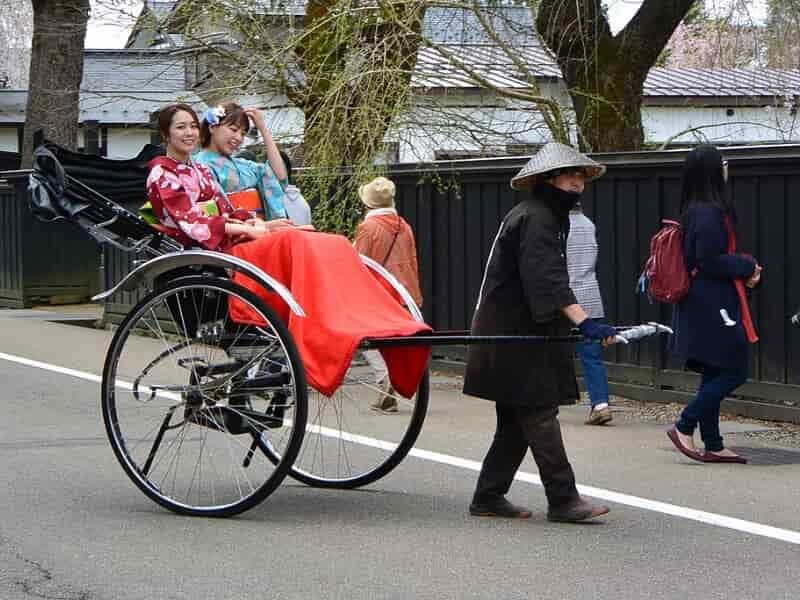 Later you’ll explore the town’s samurai district, a collection of buildings with traditional architecture that date back hundreds of years, along with the traditional Western-style buildings that remain throughout town. A major producer of apples, the city also has a surplus of confectionaries, and you should check out the delicious apple pie for which they’ve become famous. At night, if you wish, take a final look at the blooms and head back for yozakura - an illuminated nighttime viewing of the cherry blossoms. Your cherry blossom tour Japan wraps up today. 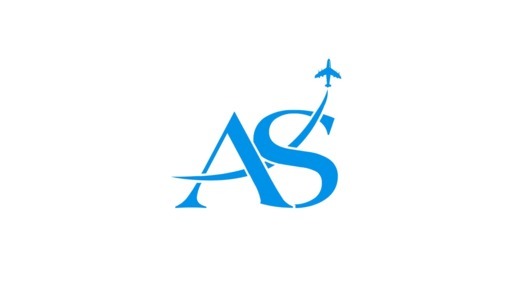 In the morning, transfer to Aomori’s airport to take your connecting flight to Tokyo, where you will board your homeward-bound flight.